Is there any paperwork or document for the mechanical systems of 1 7th Line, Amaranth, Ontario? I need more information about the property at 1 7th Line, Amaranth, Ontario. How ist the neighborhood, location and nearby amenities for 1 7th Line, Amaranth, Ontario? I have questions about the roof, foundation, insulations and mechanical issues of 1 7th Line, Amaranth, Ontario? I need more information about property details. What's wrong with this house? Is this a short sale? Is there any maintenance for 1 7th Line, Amaranth, Ontario? What is this property worth in today's market? What are "closing costs", and how much? What steps should I take when looking for a home loan? What price home can I afford? Is my credit good enough to buy this house? What are the best mortgage options for me? How flexible is the seller on the asking price? How low can I consider offering for 1 7th Line, Amaranth, Ontario? Note Property Is Under The Jurisdiction Of The Grand River Conservation Authority And Is Zoned Environmental Protection. 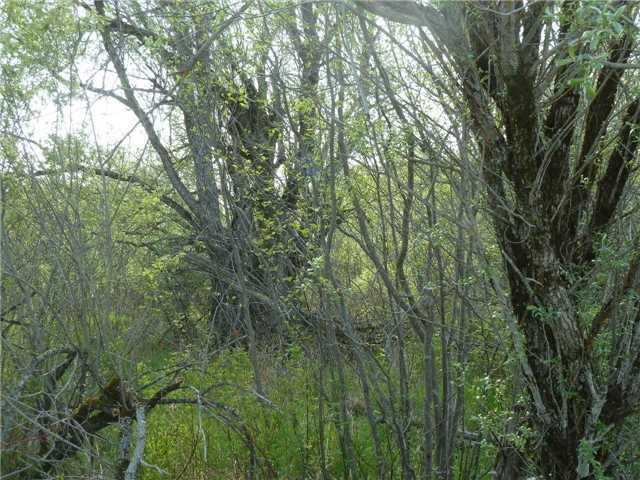 Country 10 Acres Heavily Treed Parcel. Note Property Cannot Be Built On Recreational Use Only. Note By Appointment Only. Call For Information Package. Frontage 208 Feet As Per Mpac. 10 Acres.